A monument or memorial is more than just a means of marking one’s final resting place. 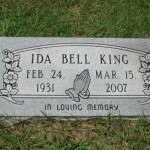 It is a tangible way for your family to lovingly remember the life of your loved one. 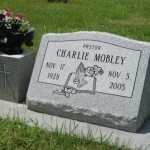 At Greenville Marble & Granite, our memorials are built to your unique specifications and customized using the best quality craftsmanship. 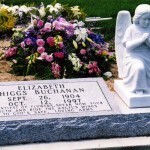 Our custom designs serve to individualize each and every memorial and provide your family with a peaceful place to cherish your loved one’s memory forever.